New York City — On February 5, 2019, Saks Fifth Avenue opened one of the largest luxury handbag destinations in New York City, furthering the $250 million ‘grand renovation’ of its Fifth Avenue flagship. 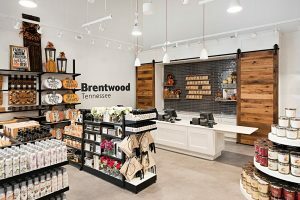 The 53,000-square-foot main floor of the New York Flagship triples the handbag department selling space which includes more than 50 brands —14 of which are new to the store. 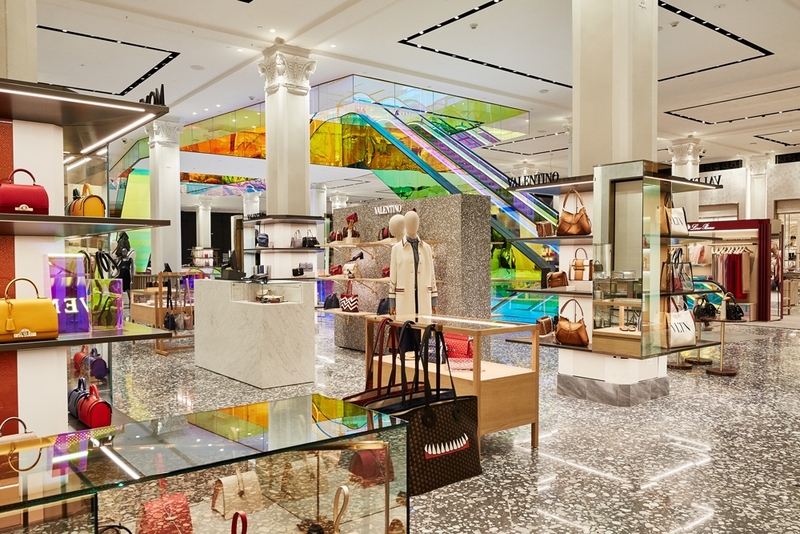 As part of the unprecedented experience, the store boasts an OMA/Rem Koolhaas-designed escalator, connecting the main floor to the Beauty floor on two, which was renovated last year, and to the Vault, a high-end jewelry experience, on the Lower Level to be unveiled later this year. Saks Service Advisors dedicated to guiding clients through the store, handbag Style Advisors with multi-brand product knowledge, and year-round merchandise personalization create an innovative and unparalleled customer experience. Also opening in February, L’Avenue at Saks is an upscale Parisian dining experience in store designed by Philippe Starck; the destination marks the first venture for L’Avenue outside of Paris. Saks Fifth Avenue’s new business model has reimagined the department store concept with the revolutionary migration of beauty to the second floor in May 2018, allowing for the handbag and leather goods assortment to triple in size on the main floor. The Saks Store Planning and Design team, in collaboration with Gensler, spearheaded the renovation of the iconic space, updating it for the modern customer. 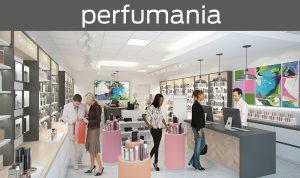 A new atrium uniting the main floor with beauty and jewelry on 2 features a multimedia large-scale installation centered by a 60- by 20-foot LED screen. Custom terrazzo flooring from Italy along with transparent and opaque high-design fixturing guides the customer procession down runway-inspired aisles. Folded metal origami inspired tables and glass fixtures built with two-way mirrors. Experiential installations to be housed in 600 square feet of flex space. 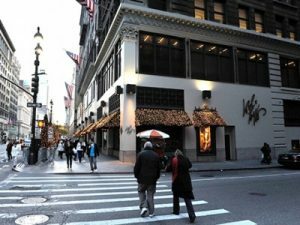 Saks New York, located at 611 Fifth Ave. at 50th Street, is set to debut two additional phases of the ‘grand renovation’ later in 2019: The Vault and Men’s. Saks debuted in 1924 and today is part of the HBC brand portfolio. Saks operates in 43 cities across the globe. 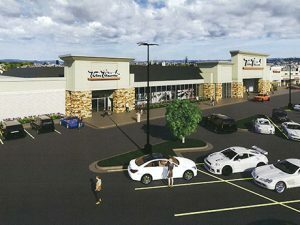 For more information, visit www.saks.com.